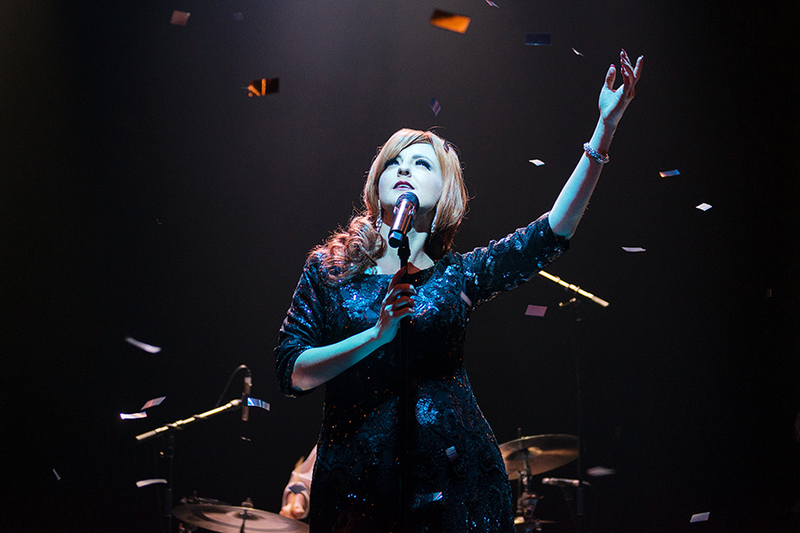 Following a sellout season at Queensland Theatre Company in October 2015, The Little Red Company is thrilled to announce a Sydney Opera House transfer of their award-winning RUMOUR HAS IT in January 2016. Rumour Has It charts the incredible rise of THE blockbuster soul sensation of the modern age live on stage in story and song, with all the upfront British wit and heart-stopping tunes that have made Adele the highest-selling recording artist of the 21st Century. Best known to television audiences as Ricky Martin’s leading lady on The Voice Australia 2015, smouldering soul powerhouse Naomi Price tells the story of the London tearaway with a voice that woke up the world with 19, then conquered it with the 30-million selling masterpiece, 21. Hear Adele’s deliciously frank life story come alive in the words of this world class stage performer, as seven of Australia’s finest musicians deliver the greatest hits from a mega-platinum catalogue, including Rolling in the Deep, Set Fire to the Rain, Someone Like You and the Oscar-winning Skyfall. A Little Red Company production created by Adam Brunes and Naomi Price.